1 Super Early Bird Rs. 11000 Sold Out! 2 Early Bird Rs. 15000 Sold Out! 3 Smart Rs. 20000 Sold Out! 4 Regular Rs. 25000 Sold Out! 5 Late Rs. 32000 Sold Out! 6 Last Minute Rs. 40000 Sold Out! 2 Early Bird Rs. 4500 Sold Out! 3 Smart Rs. 6000 Sold Out! 4 Regular Rs. 8000 Sold Out! 6 Last Minute Rs. 12500 Sold Out! 1 Super Early Bird Rs. 4000 Sold Out! 6 Last Minute Rs. 12000 Sold Out! 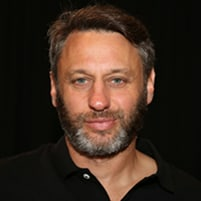 Joshua is the founder and CEO of Industrial Logic, a pioneering Modern Agile consultancy that improves the software development capabilities of organizations around the globe. In the mid-1990s, Joshua was among a small community of “lightweight methods” practitioners experimenting with better ways of developing software. Since then, he’s helped thousands of people across hundreds of organizations learn better ways of making software, carefully reviewing and revising methods with the greatest impact and return on investment. Today, he leads an effort to modernize Agile by focusing on timeless principles, removing outdated practices and leveraging the best of what the software community and other industries have learned about achieving awesome results. 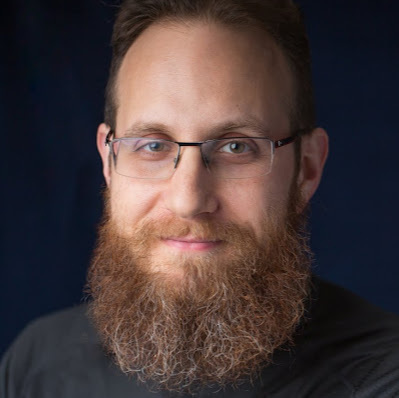 Joshua is an international speaker and author of the best-selling, Jolt Cola-award-winning book, Refactoring to Patterns, numerous Agile eLearning courses, and popular articles like Anzeneering, Sufficient Design and Stop Using Story Points. He’s active on many social media platforms and ModernAgile.org community. Independent quality and testing consultant Isabel Evans has more than thirty years of IT experience in the financial, communications, and software sectors. Her work focuses on quality management, software testing and user experience (UX), She encourages IT teams and customers to work together, via flexible processes designed and tailored by the teams that use them. 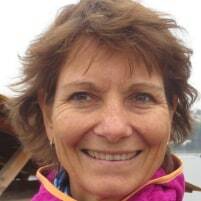 Isabel authored Achieving Software Quality Through Teamwork and chapters in Agile Testing: How to Succeed in an eXtreme Testing Environment; The Testing Practitioner; and Foundations of Software Testing. 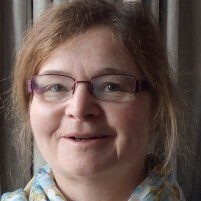 A popular speaker and story-teller at software conferences worldwide, Isabel is a Chartered IT Professional and Fellow of the British Computer Society, Programme Secretary of the BCS SIGiST, and has been a member of software industry improvement working groups for over 20 years. Kent J. McDonald helps teams discover the right thing to deliver. His more than 20 years of experience include work in business analysis, strategy formulation and execution, project management, and product development in a variety of industries including financial services, health insurance, nonprofit, and automotive. He shares practical ideas for effective analysis and product ownership at KBP.media and practices those ideas as Content Curator/Product Owner for the Agile Alliance. Kent has led through influence as a co-founder and former Board President of the Agile Project Leadership Network (APLN), and Board President of the Greater Iowa Chapter of the Juvenile Diabetes Research Foundation. 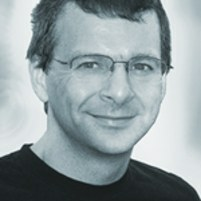 He was Conference Chair for the Agile2013 conference and also chaired the 2009 Iowa Business Analyst Development Day. He has also been on the organizing committee for the Agile 2008, Agile 2009, and Agile 2011 Conferences and is part of the team that organizes dsmAgile. 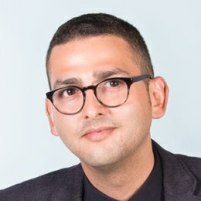 Niel Nickolaisen is the chief technology officer at O.C. Tanner Co., a Salt Lake City-based human resource consulting company that designs and implements employee recognition programs. Niel is a frequent writer and speaker on transforming IT and IT leadership. He holds a master's degree in engineering from MIT, as well as a master's degree in business and a bachelor's degree in physics from Utah State University. Scott works with organizations around the world to help them to improve their software processes. He provides training, coaching, and mentoring in disciplined agile and lean strategies at both the project and organizational level. Scott is the (co)-creator of the Disciplined Agile (DA), Agile Modeling (AM), and Agile Data (AD) frameworks. 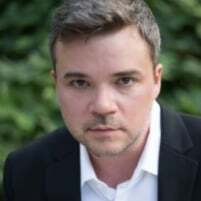 He is the (co-)author of several books, including Choose Your WoW, An Executive's Guide to Disciplined Agile, Refactoring Databases, Agile Modeling, Agile Database Techniques, and The Object Primer 3rd Edition. Scott blogs regularly at DisciplinedAgileDelivery.com and his company’s home page is Disciplined-Agile.com. 4 Regular Rs. 7500 Sold Out! 4 Regular Rs. 6500 Sold Out! Julian has been working in technology since 1980 and over the years have held an eclectic collection of roles and responsibilities, including: The first software test engineer at Google outside the USA, where he worked for 4 years as a Senior Test Engineer on areas such as mobile testing, AdSense, and Chrome OS. He has been actively involved in testing and test automation for mobile apps since 2006. He develops Android apps, works on testing and test automation for web and mobile apps and shares much of his material freely. He has worked for Google for 4 years and eBay for 18 months in global roles. Over the years he has also participated in hundred's of workshops and conferences globally. He is based in the South East of England. You can find him at conferences, events, and peer workshops globally. I am an independent Agile Guide and Coach and has been programming computers for 35+ years. He is a pioneer of the Mob Programming approach to teamwork in software development, and am one of the founders of the "#NoEstimates" discussion on Twitter. Iour work with teams to create an environment where everyone of us can excel in our work and in our lives. 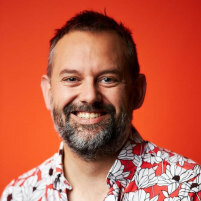 Jez Humble is co-author of Accelerate, The DevOps Handbook, Lean Enterprise, and the Jolt Award winning Continuous Delivery. He has spent his career tinkering with code, infrastructure, and product development in companies of varying sizes across three continents. He teaches at UC Berkeley. 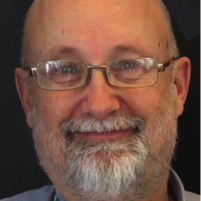 David Laribee is a product development coach with deep roots in Lean, Agile, XP and Scrum. He believes in the power of collaboration, simplicity and feedback. Over the last 20 years, David has built teams and products for companies of all shapes and sizes. He’s founded startups and consulted for Fortune 50 enterprises. He’s developed software-intensive products in a wide variety of domains from technology to insurance to beverage distribution to higher education. Prior to founding Nerd/Noir, David coached the product development team at VersionOne, a market leader in agile project management tools.